Good gift for the children! Colour : The actual item's colour maybe slightly different from the picture shown due to the lighting when the picture was shot and the monitors. 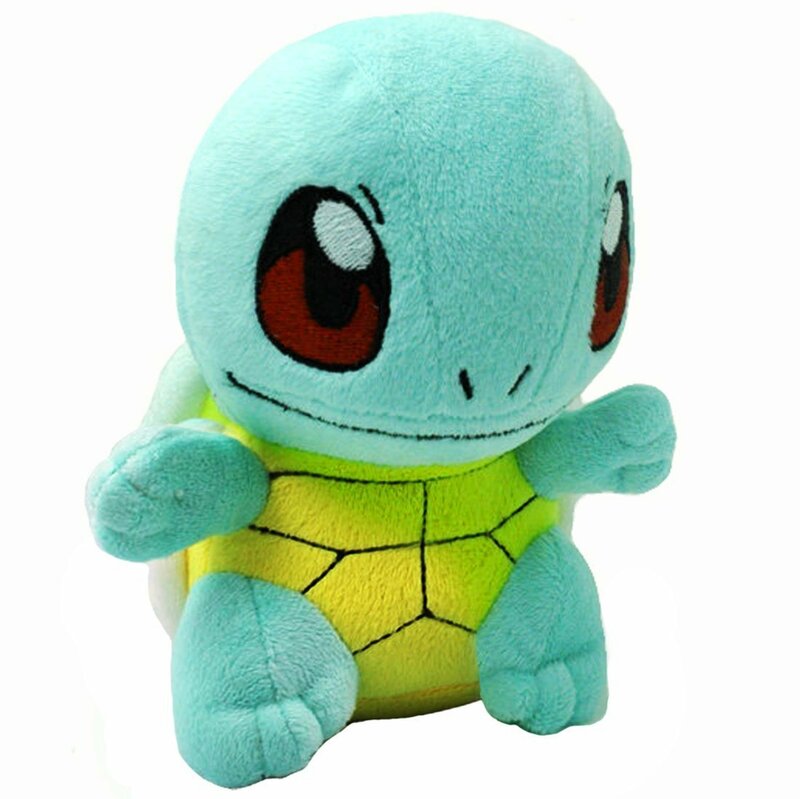 Size: Free | Color: Blue Pokemon Squirtle/Zenigame Rare Soft Plush Toy Doll 6.5"